Our passion is providing you with the care and the support you need! Learn more about us and what we can do for you or your loved ones. Please download our brochure for more information. If you know someone that could use our services, please send them our way! Click here to learn more. Please add our website to your bookmarks to make it easier to visit again in the future. 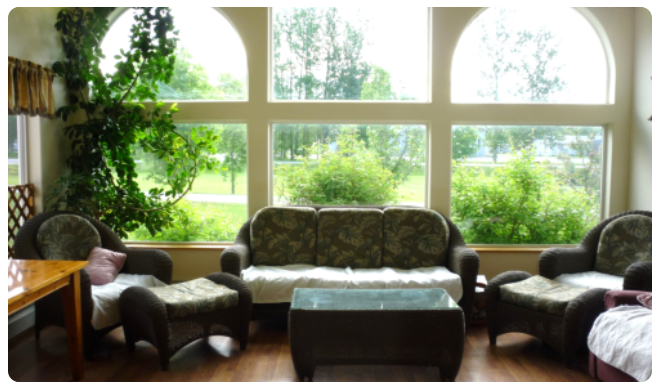 Tranquility Manor LLC Assisted Living Homes DBA Harbor View Manor and Tranquility Manor Estates are located in the gorgeous Mat-Su Valley. 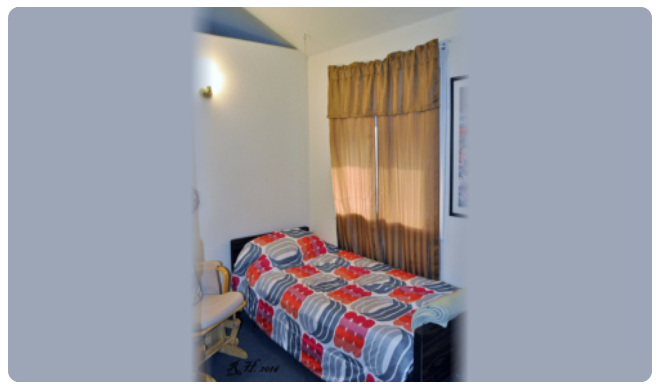 Tranquility Manor Estates ALH is located on the outskirts of beautiful downtown Palmer. 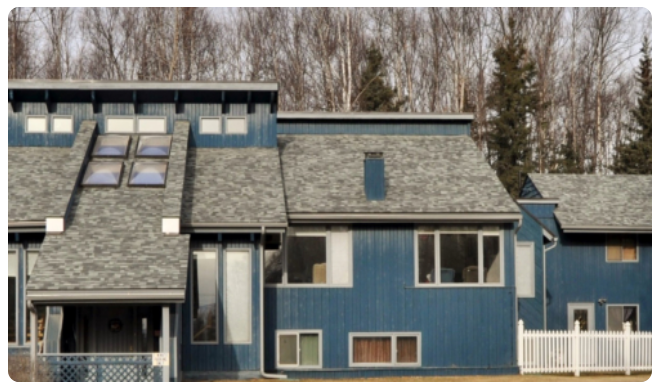 Harbor View Manor ALH is located just a 10 minute drive from the ever growing city of Wasilla. 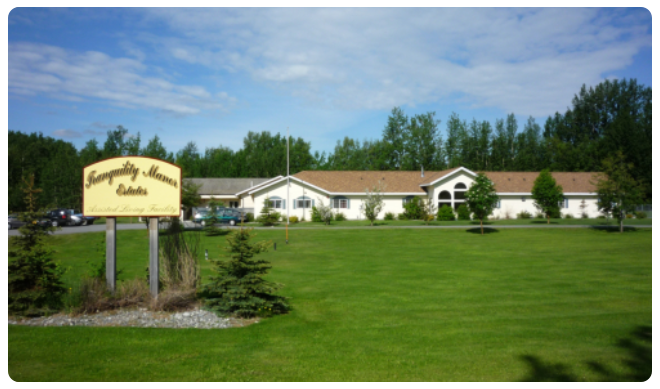 Both homes are located within short distances of stores, parks, and other attractions for the elderly and are easily serviced by Mat-Su Senior Services or Redi-rides transportation. 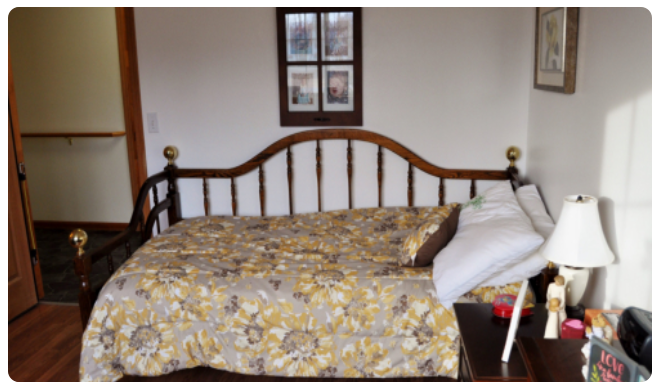 We are a privately owned and operated and have been a licensed by the State of Alaska as a care facility for 13 years. We offer a homey family atmosphere with one-on-one interaction with residents by providing activities 7 days a week and a full-time Activities Director on staff. We endeavor to work responsibly and diligently with care coordinators, hospitals discharge planners, physicians and family members to provide the very best care and services for our residents. Our residents enjoy a clean, tranquil, and beautiful environment with just the right touches. We encourage independence and freedom of choice as much as possible. Continuing education and training to enable staff to provide the finest quality of care is a high priority in our homes. Call us today at 907-746-4255 to schedule a onsite tour today.